This weekend has been a hectic and to take off my mind I decided to create something. sure if I wanted to make this into a DIY Project. However, I love the result a lot, I decided to share this DIY Project with all of you. 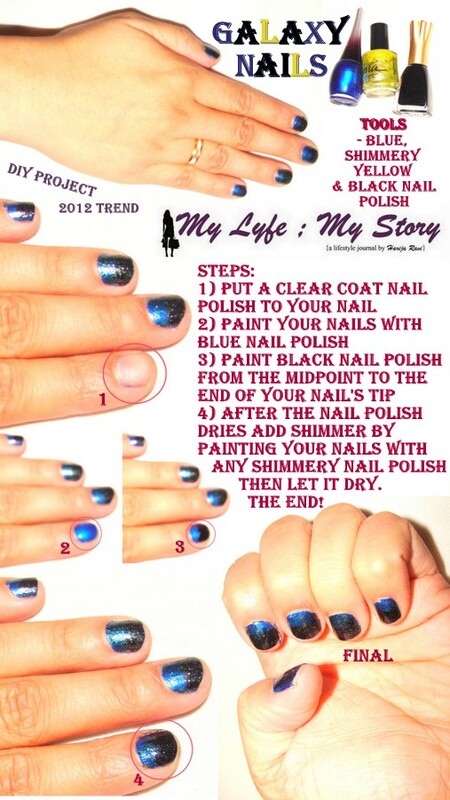 So, hope you love this DIY Project and if it's a hit I will be making more nail tutorials. This DIY tutorial is inspired by the newest "galaxy" trend. Enjoy your week and take care! It's the mid of autumn and I finally got the opportunity to complete the "Fall Loves" tag. Last year, during this season I wrote a guest post for Donna Dell. However, this year I decided to do a tag and my last tag was done during August. Also, just as always remember that if you like this tag, you can copy them and answer them on your blog with your own personal answers! The tag is open to everyone! Plus, send me you tag's link and I will post it on my blog for my readers. (PS. All the photos used in this particular post don't belong to me, however if you click on the photo itself with will go straight to the owners). 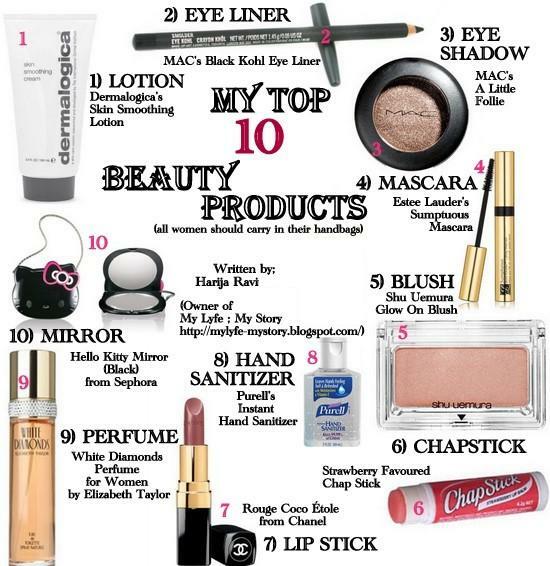 1 & 2) Top fall makeup items & Favorite fall scent? Even though, I rarely use makeup these days, but I still love makeup. Down below are my list of beauty items, I love using during fall season. 3) Favorite fall hair product? however I can't live without the help of Pantene. It makes my hair smooth and frizzles free. 4) Favorite fall Nail Polish? Recently, I have been loving the colour Vintage Vamp by Mac. This is my go-to colour during the fall season. 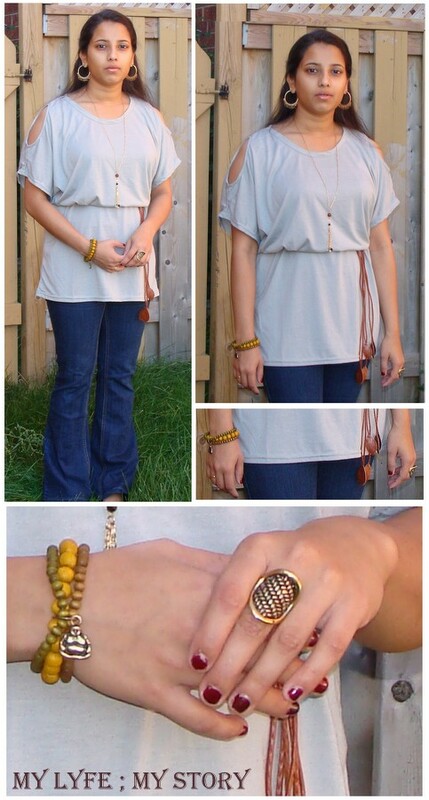 5) Most worn clothing item & accessory? My most worn accessories during this season are scarves. causal and even something makes my boring laid back look stand out. 1) Who's your fall Style icon? 2) Going to a corn maze, what do you wear? If I were going to a corn maze, I would be wearing a light weight sweater with black jeans and running shoes. My favourite Halloween movies are Monsters.Inc and also Casper's series. 5) Do you still Trick or Treat? Sadly no, however I usually give out candy to all the children. My favourite costume I ever wore was an angel attire and that was actually my first Halloween costume. 8) What are you being for Halloween? This year for Halloween I don't need a costume, because I just be myself! 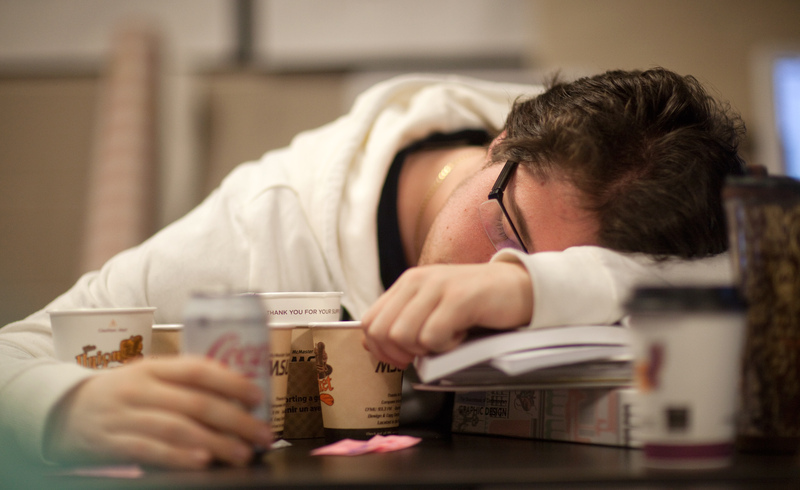 "A tired old university student"
9) Do you decorate your house? Now I have decided to tag all the fellow readers to do this tag and it would be nice to see what you fall loves are? For the product review I chose the do a review on Lens Village (EOS New Adult Blue Lenses) Product Review Contact Lenses. EOS New Adult lenses are designed with just one thing in mind – to make you the star attraction. The black outer rim circles a thick inner ring. You can choose from six different colors - blue, brown, green, grey, pink and violet. These lenses will keep your eyes refreshed and give you a confident look all through the day. Do not hesitate to flaunt them as they will fetch you a lot of appreciation. By now, all you already know that I wear contact lenses is part of my daily routine. However, since it that time of the year, Halloween, I love to play with colours especially when it come to my eyes. I love wearing random colours, from red to even mixed combinations. I just love to have fun during this time of year. Well, this time around I got an opportunity to try out the colour Lens Village (EOS New Adult Blue Lenses). I particular stay away from this colour since I know that many people have told me that this colour wouldn't match my skin tone. So, I usually ended up avoiding this colour. However, this time around when I got contacted by Lens Village to do a product review I took the opportunity right away and choose blue. This particular lens are perfect for events. I would definitely be rocking this colour more often, I know for a fact that I won't be wearing this lenses to school. However it will be perfect for some special occasions. Since holidays are around the corner these lenses will be perfect. The lenses are really comfortable and they doesn't dry out fast like my regular contact lenses. Plus, it comes with a cute animal case, which always attracts me. 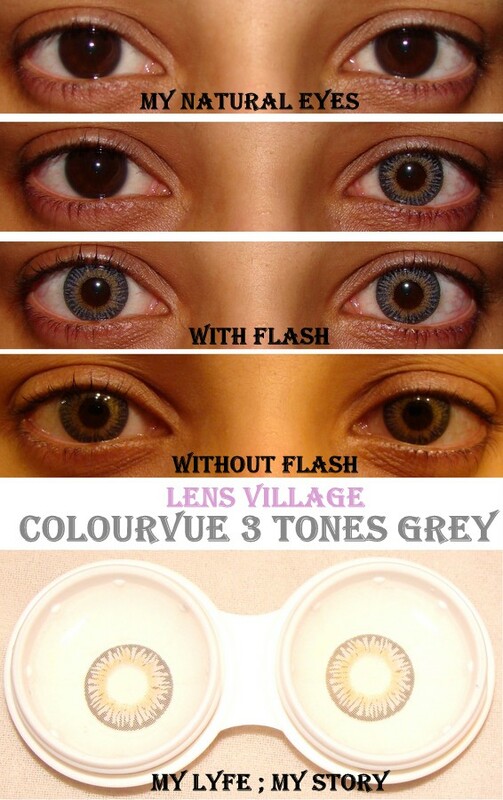 Furthermore, I would recommend this company and this Lens Village (EOS New Adult Blue Lenses) contact lenses to everyone, since I am happy customer and reviewer. Hope you all check out this online store! Also, I hope all of you have a fantastic Saturday! FTC: Lens Village sponsored the (EOS New Adult Blue Lenses) for my honest review. I was not compensated to make this entry and this is 100% my honest opinion. Four Eyes! Four Eyes was and still is a term used to call people who wear glasses, some might take the term to be insulting, where as other now a days take the term to be cool. 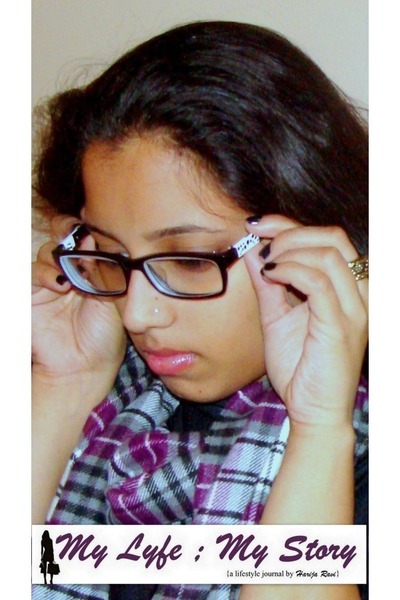 Well, when I was a kid, "four eyes" was a common name calling trend. During my younger years this particular name calling did bother me, however over the years the name grew on and I am actually honored by it. Especially during the recent years glasses has becoming a huge statement pieces specifically the geeky/nerdy ones. 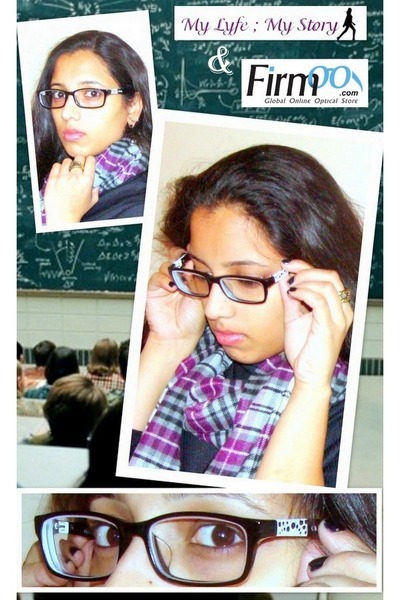 I personally adore the geeky/nerdy looking glasses and I think they can make anyone look adorable. Even though, I wear contact lenses most everyday, there days where I wear glasses the whole day. Sometimes, I even end up wearing my glasses for a whole week. If you re wondering why I wear glasses is due to the problem of long distance sight, I most need them in school during lectures, driving and etc. 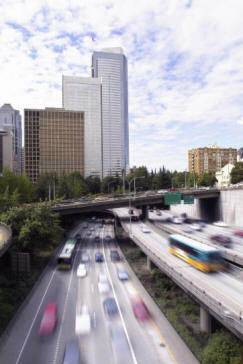 Well, during the summer I was contact by a company called Firmoo. This particular glasses is rectangular in shape and they come in two colors are available, but still I chose the black one. The total black looks mature and cool, while the black outside with green inside appears unique and attractive. 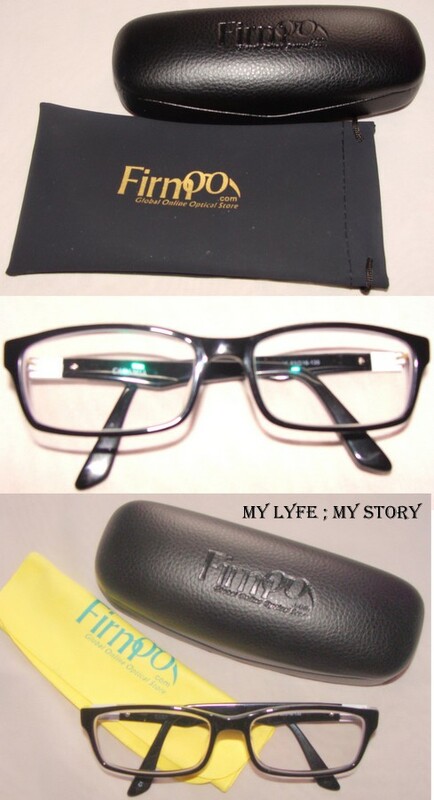 The pair of glasses I chose are black rectangular framed glasses. They are extremely different from any pair of glasses I were owned. I love the designs on the side of them, plus the colour blocking trend is actually displayed well.